Yea! What a Great world were in to be able to have all this info so available. Glad you liked it. 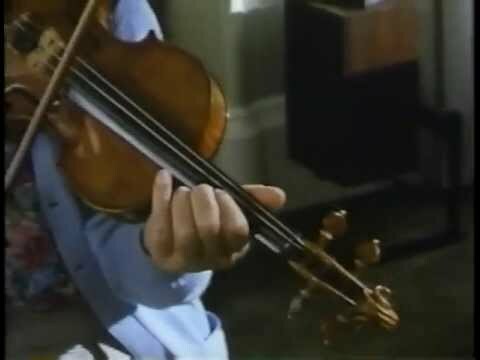 I just Love Grappelli's tone and phrasing. Even at 85, Steph could still swing. 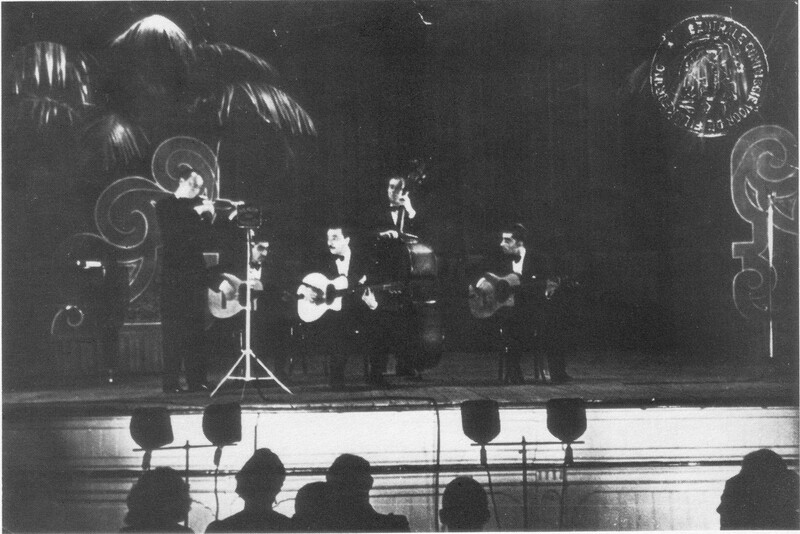 The film of the Quintet on stage that claims to be Paris, 1937 is actually Hague, 1937. He says "he's not Django Reinhardt but he's Martin Taylor and thats something"